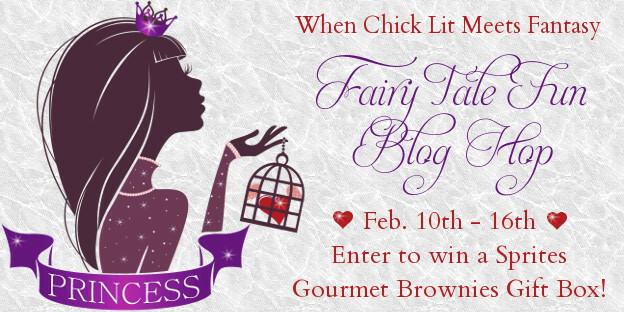 Starting Tuesday Feb. 10, I’ll be participating in The Fairy Tale Blog Hop with other authors of women’s fiction and chick lit from the ChickLitHQ FaceBook group. A bunch of us will be comparing one of our characters to a princess–fairy tale or otherwise. 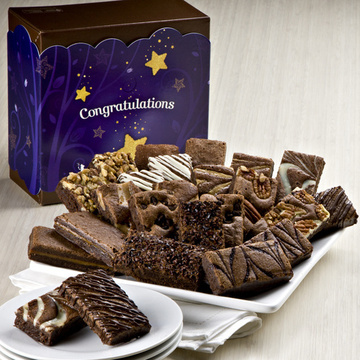 At each stop, you can post a comment for a chance to win a brownie assortment from Fairy Tale Brownies. Curious to see what fairy tale princess Lily reminds me of? Watch my social media for a link or just hop back here! This entry was posted in Uncategorized and tagged chicklit, ChicklitHQ, fairy tale, fairy tale blog hop, Lilyland, princess, women's fiction by T A Munroe. Bookmark the permalink.